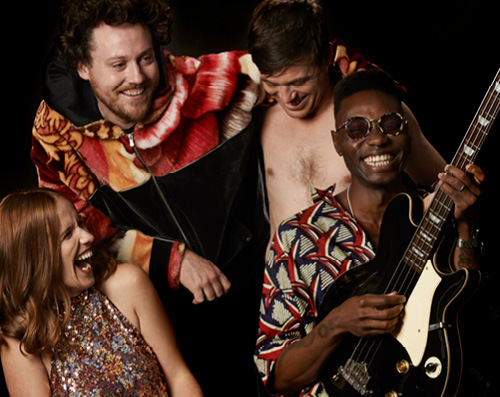 British electronic music group Metronomy headline the 3rd edition of the Siren’s Call Culture and Music Festival. The four piece, formed by Joseph Mount in 1999, evolved to be one of the rare creative musical acts mixing indie rock and electronic music. Metronomy have released five albums down to the present day, Pip Paine, Nights Out, The English Riviera, Love Letters and Summer 08. 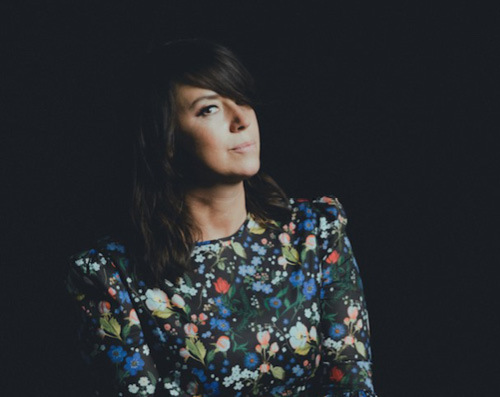 Chan Marshall, the American singer-songwriter, musician, occasional actress, and model, has been releasing dark, bluesy folk records and touring as Cat Power since the early 1990s - at first as a band, eventually as a solo artist. Having developed personally and artistically over the last decades, she came to understand how less can be more, as the most indelible moments of her discography are those in which there is preciously little getting between her voice and the audience’s ears. 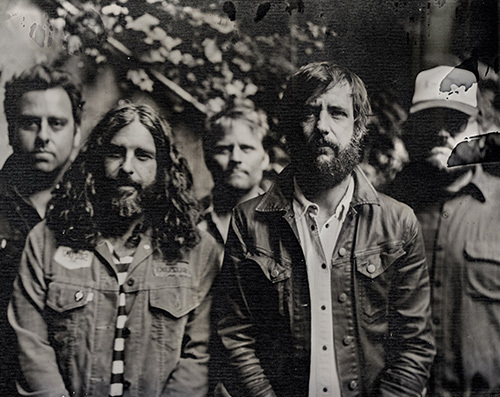 Formed and led by singer and songwriter Ben Bridwell in 2004, the South Carolina-based indie rock band have published 5 studio albums including the much-loved singles The Funeral and No One’s Gonna Love You. Beginning with the release of their first LP Everything All The Time, Band of Horses have been an anchor of indie rock for more than a decade. 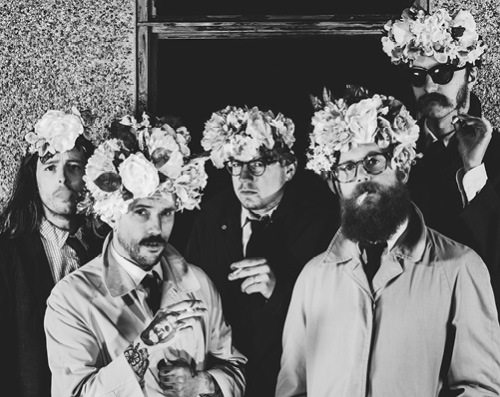 Bristol-based British punk rock band IDLES, formed in 2009, achieved critical acclaim with both studio albums Brutalism and Joy as an Act of Resistance. The band’s debut album Brutalism was hailed as a rage-fuelled masterpiece whereas they stripped back the songs and the lyrics to their bare flesh to allow each other to breathe and to celebrate the differences on their second LP. 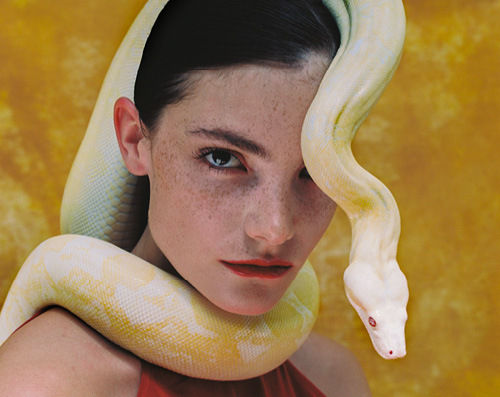 Paris-based sound designer Flavien Berger reanimates the great 80s French electro pop with a twist! 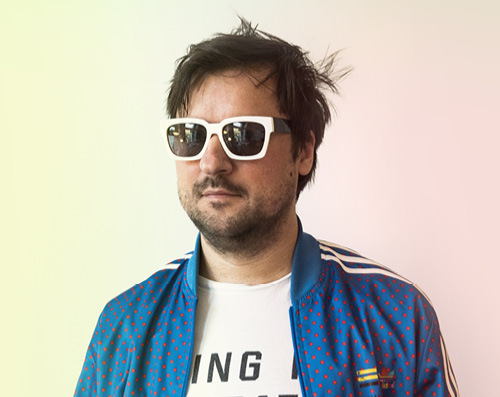 Influenced by chanson, techno and synth beats, the young Frenchman first appeared on the music scene in 2014 with his inventive electronic pop music. 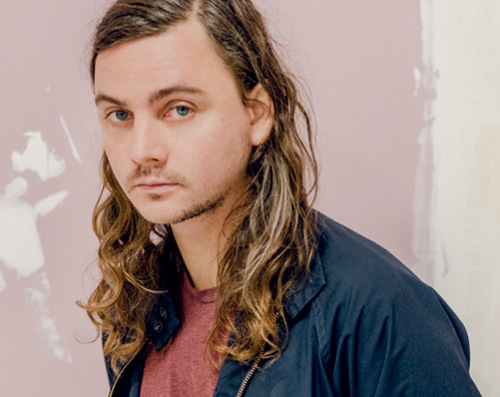 The young artist turned a genre upside down that was missing his adventurous spirit. Acid loops, transcendental vocoders and miraculous lyrics define a revolutionary synth pop second to none. Grandbrothers are Erol Sarp and Lukas Vogel. 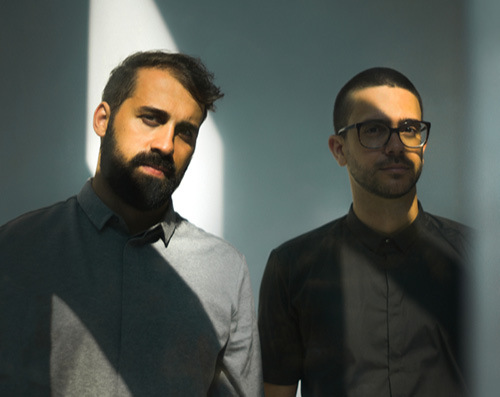 The Düsseldorf-based German/Swiss duo formed Grandbrothers to combine their respective musical backgrounds and disciplines. 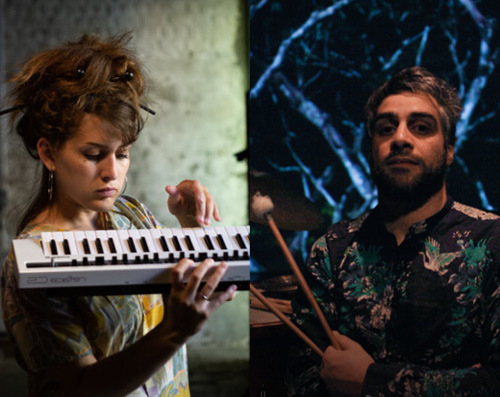 Grandbrothers is the musical meeting of pianist and producer, they create a sound that combines classical composition with modern, experimental production and sound design. Classical, yet forward-thinking; expressive and emotional, always with one foot on the parquet. Raftside is a solo project band of visual artist and composer Filip Markiewicz. 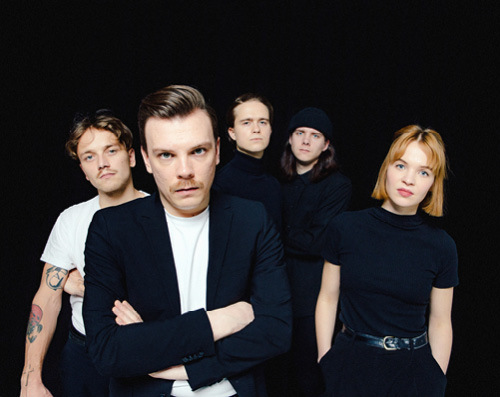 Mostly influenced by alternative pop music, Raftside is a hybrid mixture of guitar-voice-sunglasses songwriting and electro sampling but overall an experimental playground. The surrealistic and slightly protest lyrics are layered on surf-rock guitar, that create a cinematic atmosphere. Over the years Raftside has played many solo shows with different band members as well as sharing the stage with The Streets, Broken Social Scene, The Wedding Present or The Organ. While Karma Catena has played music for all her life it got serious in 2015 when she started to play the guitar. 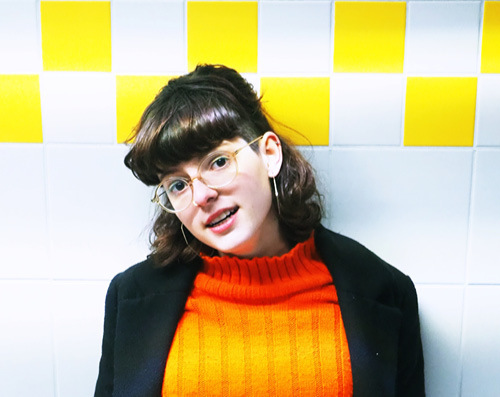 The 17-year-old realized quickly that she struck a chord when busking the streets of Luxembourg thus combining her skills with her powerful songwriting. Intimate yet authentic, youthful yet smoky, her voice cuts right through every venue. The project by Claire Parsons and Uriel Barthélémi is an artistic reflection on the heritage of sacred music as well as the mystical concept of a relationship with the divine, based on Hildegard von Bingen, a medieval Benedictine abbess and saint. Topics to be explored during the artist residency at the Abbey include Hildegard von Bingen’s musical, medical, theological and mystic heritage, drawing upon certain of her compositions as well as her musical vision. Get ready for the festival with our official Spotify playlist.